Does the idea of walking through the doors of the dentist’s office fill you with dread? According to research reviewed by faculty at the Columbia University College of Dental Medicine, up to 15% of U.S. adults avoid visiting the dentist because of anxiety and fear – that is nearly 40 million people! A dental appointment does not have to be an uncomfortable experience. Keep reading to learn more about dental anxiety and phobia – and how to overcome it. Your dentist in Richmond is always looking for new and better ways to provide dental care. Laser therapy is an option that has become increasingly popular in the last few years. Lasers are used to detect cavities, reshape gum tissue, relieve TMJ disorder, treat canker sores, whiten teeth, and treat hypersensitivity issues. Let’s look at these treatment options in a little more detail. 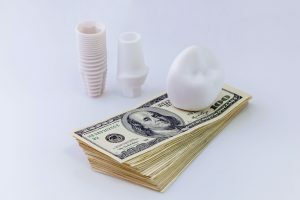 How Much Do Dental Implants in Westhampton Cost? Despite several advancements in dentistry to preserve natural teeth, tooth loss is still a prevalent problem. In fact, 120 million Americans are missing at least one tooth. 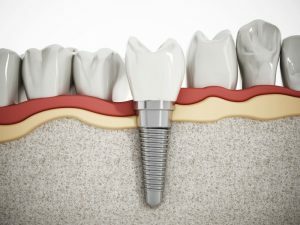 Although bridges, crowns, and dentures have held a commonplace in dentistry to resolve the issue, over 500,000 people a year are turning to dental implants. Replacing both the root and the crown of the tooth allows them to provide an array of benefits that are possible with conventional treatments; however, they cost more. 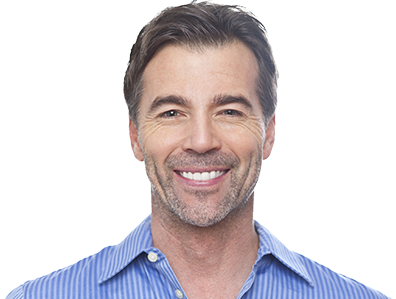 While you may pay more upfront for dental implants in Westhampton, they are more cost-effective long-term. Comments Off on How Much Do Dental Implants in Westhampton Cost? The holidays are prime time for celebrating. And this year you’ve got added reason to celebrate, thanks to your dental implants in Richmond. As with all smart investments, however, implants require a reasonable degree of self-care. With that in mind, here are some tips for enjoying your favorite holiday beverages. Are you looking for a new dentist? Picking one off of a random list can feel like throwing darts—you don’t know if you’re going to hit the bullseye or miss completely. So, how do you find the right dentist for you and your family’s specific needs? 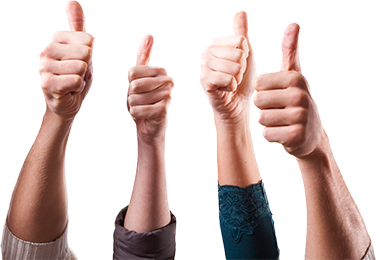 Read on to learn 10 easy tips to ensure you find the best dentist for you and your loved ones. Why is Everyone Turning to Invisalign Treatment Over Braces? Could your teeth be straighter? For years, your only option was bulky, metal, inconvenient, traditional braces for misaligned teeth. Not only do these look noticeably unnatural, but they’re also hard to deal with in your daily life. Thanks to modern dentistry, you now have an option that is far superior to traditional braces: Invisalign. 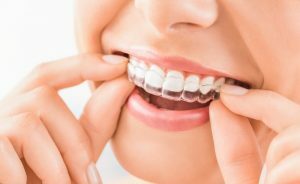 Read on to learn the advantages Invisalign treatment has over braces and why it’s the easiest way to straighten your teeth from your local dentist. Comments Off on Why is Everyone Turning to Invisalign Treatment Over Braces? Why are There Black Lines Around My Dental Crowns in Richmond? If you’ve recently received dental crowns in Richmond and have noticed black lines around some of them, you’re probably wondering what the cause is. As you read on, you’ll get answers as your dentist goes in depth to explain why this happens and what can be done to fix the problem. 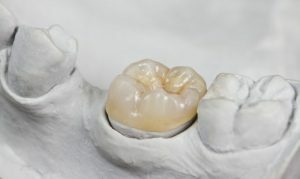 Thus, you’ll be able to enjoy a functional and aesthetically-pleasing restoration. Comments Off on Why are There Black Lines Around My Dental Crowns in Richmond? In your quest for the best oral health possible, one of your primary allies is your toothbrush. It helps to agitate and remove food particles and bacteria that cling to your teeth and at the gumline. In doing so, it plays a major role in creating a healthy environment in your mouth. For your toothbrush to be as effective as it can, though, requires that you care for it properly and replace it when necessary. What’s the timetable for that, though? In this blog, your dentist in 23226 answers that question and provides more helpful information. 6 Tips For Preventing Gum Disease From a Dentist in Westhampton! Did you know that almost 4 out of every 5 adults have some form of gum disease? You may not give your gums a second thought, but they actually form the foundation of a healthy smile. In fact, advanced gum disease is one of the leading causes of tooth loss. Fortunately, there are some easy ways to prevent gum disease so you can have a great smile for as long as possible. 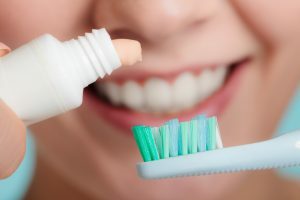 In this blog, you’ll learn about 6 of the best ways to keep your gums in tip-top shape from a dentist in Westhampton! Comments Off on 6 Tips For Preventing Gum Disease From a Dentist in Westhampton! 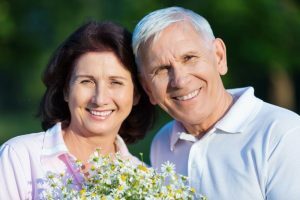 Is Bone Density Important for Dental Implants in Richmond? When you’re looking to replace your teeth, you have to consider a few different things. Will my existing conditions affect my new teeth? Will they hinder me from finding the right tooth replacement? Which tooth replacement is just right for me? 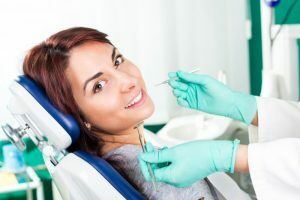 Trusting a dentist to explore different restorative options is probably your best bet, although dental implants in Richmond is always your local dentist’s go-to restoration. Dental implants offer so many benefits if you’re the right candidate! Find out more to see if this tooth replacement option is best for you. Comments Off on Is Bone Density Important for Dental Implants in Richmond? © Copyright 2015, Westhampton Dentistry | Site designed and maintained by TNT Dental.